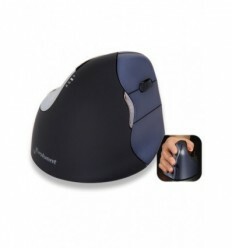 This water resistant mouse is sealed and easily cleaned with disinfectant. 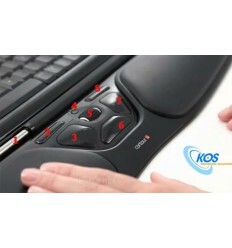 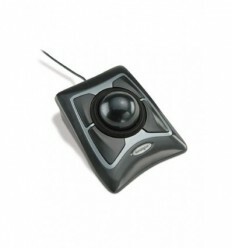 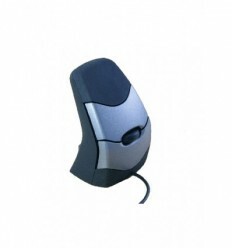 4-button silicoen optical mouse with "button-scroll" for tough environments. 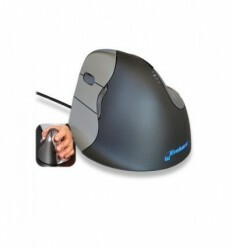 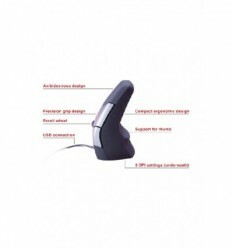 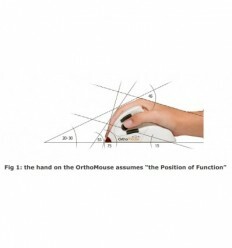 Pen Mouse is versatile ergonomic mouse that allows for varied positions. 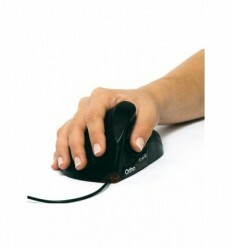 Helps avoid fatique and potential RSI.Works on hard and soft, even and curved surfaces, e.g. 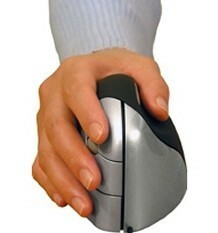 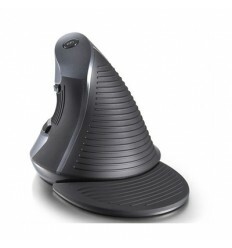 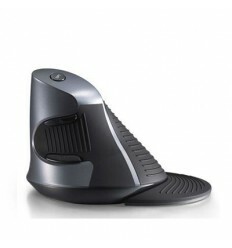 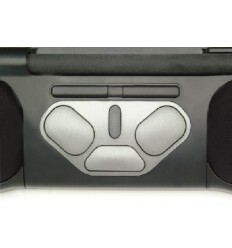 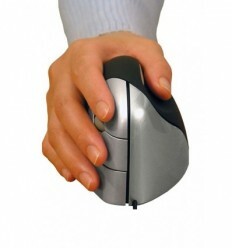 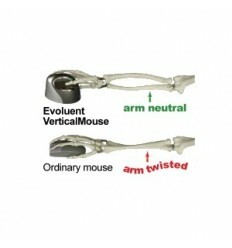 on your leg, arm or a side chair.Ideal mouse for mobile worker doubling as a presentation pointer.